Rapid detection and indication of the microbiological quality of liquids is an emerging topic that has high potential for numerous applications in the fields of environmental monitoring, industrial process control and medical surveillance. Latest technologies allow online and near-real-time quantitative or qualitative microbial measurements with a significantly higher temporal resolution than traditional methods. Such novel developments will significantly enhance quality monitoring of water resources and liquids and have great capability for automation, control and optimization of industrial processes. Therefore, such methods are assumed to have major impacts on scientific research and technical applications in the near future. 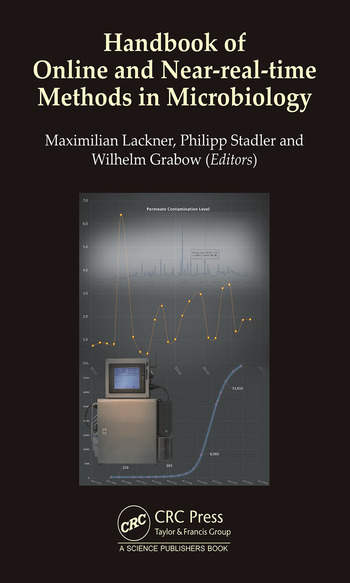 The book presents cutting edge research on frontiers in microbiological detection from leading experts: Seven chapters containing review articles on emerging and state-of-the-art online and near-real-time methods of microorganism detection and – indication are giving a comprehensive insight into this novel field. 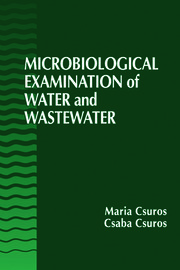 A balance between chapters from industry and contributions from academia was aimed for, covering the broad field of microbiological quality of waters and liquids in environmental, industrial and medical systems. This handbook also contains an extensive glossary pointing out and describing relevant terms and definitions. 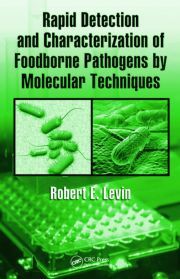 This handbook is the first of its kind and is a timely, comprehensive source of information for researchers and engineers in the areas of biotechnology, environmental sciences, control technology and the process industries. Dr. Lackner earned his PhD from Vienna University of Technology in 2003. In 2009, he received his habilitation in chemical engineering. Dr. Lackner has worked in several senior leadership positions in industries in Europe and in Asia. He has founded 5 companies, two of which are in the area of anti-microbial surfaces and microbiological water quality measurement instruments.